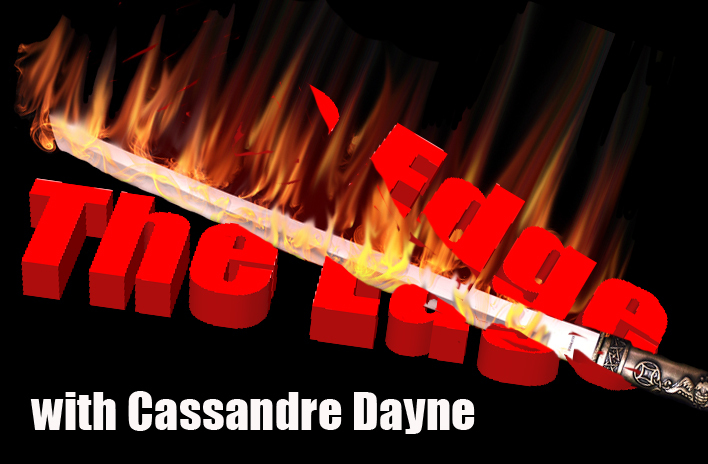 Join Cassandre Dayne every other Sunday at 2pm EST as she hosts a scintillating show highlighting the dark and dangerous works of authors, musicians and artists – who take their work to the edge of reason, terror, beauty and eroticism. Find out what makes their inner beast tick. Please join us as I’ll be asking all the pointed questions about what makes their twists minds tick.